The University of New Mexico (UNM) School of Medicine is expanding its capacity to meet patient needs with the launch of a new residency in Physical Medicine and Rehabilitation, based at the University of New Mexico School of Medicine and Lovelace UNM Rehabilitation Hospital. Physical Medicine and Rehabilitation (PM&R) entails two broad branches of care: traditional inpatient services where physicians treat amputees, stroke patients and those with spinal conditions and injuries, and in the outpatient setting for treatment musculoskeletal conditions including spine, sports medicine and pain management. The School of Medicine’s PM&R program recently received accreditation from the Accreditation Council for Graduate Medical Education. 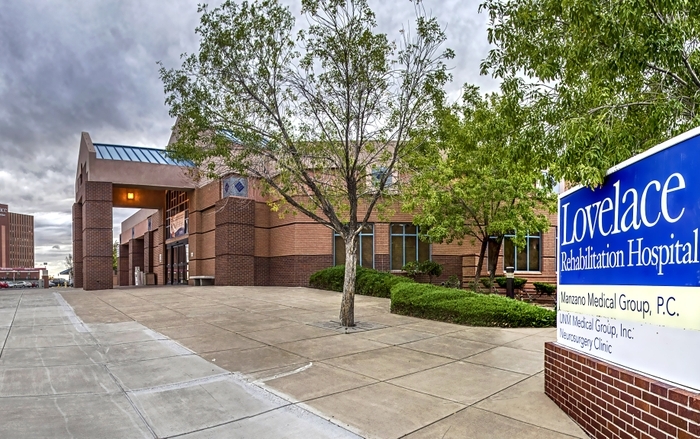 The joint venture with Lovelace UNM Rehabilitation Hospital began in 2017 and provides inpatient and outpatient rehabilitation tailored to each patient’s unique needs. It is the only New Mexico hospital accredited by the Commission on Accreditation of Rehabilitation Facilities (CARF) in six programs. Lawrence Horn, MD, will be the director of the PM&R residency program. He joined UNM after serving as chair and professor of the Department of Physical Medicine and Rehabilitation in the Wayne State University School of Medicine. He was also affiliated with the Rehabilitation Institute of Michigan at the Detroit Medical Center, serving as Program Director of the PM&R residency. 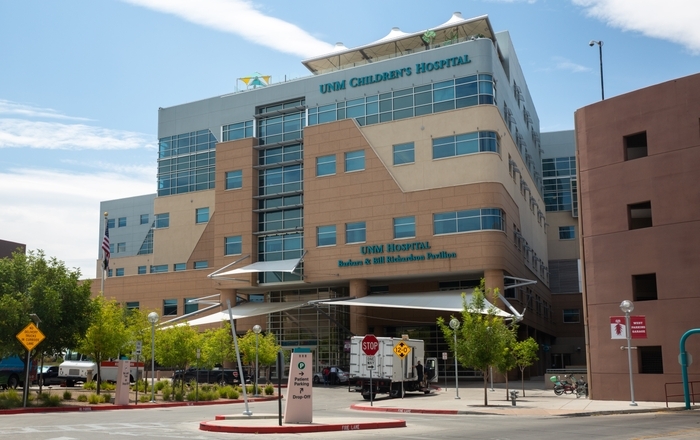 Apart from the Lovelace UNM Rehabilitation hospital, medical residents will also do rotations at the Raymond G. Murphy Veterans Affairs Medical Center in Albuquerque, UNM Hospital and Carrie Tingley Hospital, he said. The program will begin July 1 with five slots for residents and interns. 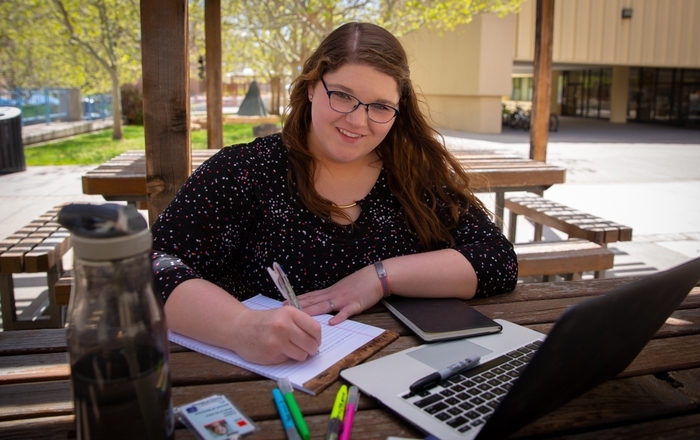 Those positions will be filled in March during “Match Day,” a national event in which medical tudents learn the results of their applications to medical residency programs. “This specialty is a very competitive and popular one, and we know that our program will be attracting some of the best medical students from across the country. 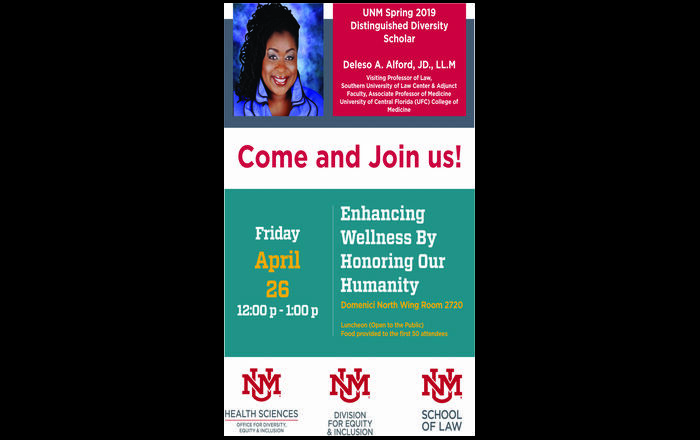 We are proud our trainees will have another opportunity to serve our community and state,” said Martha Cole McGrew, MD, Executive Vice-Dean of the UNM School of Medicine.